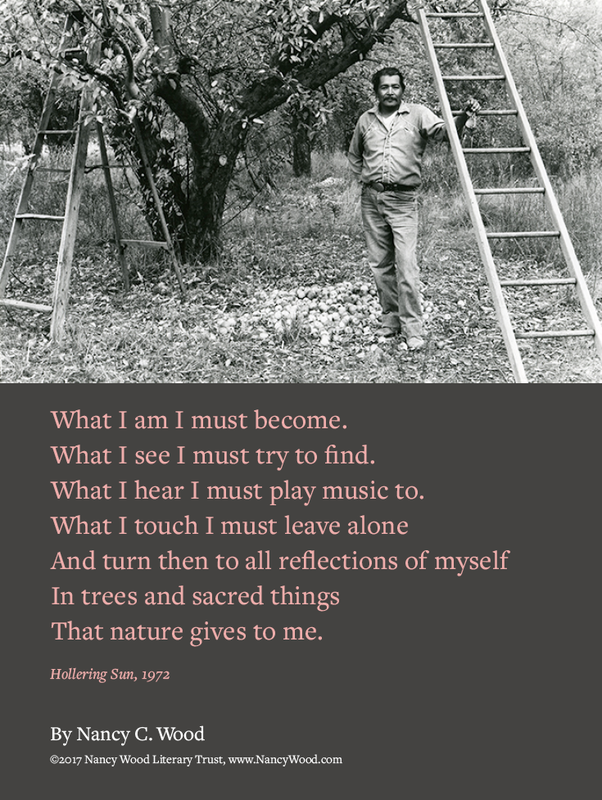 What I am I must become. What I see I must try to find. What I hear I must play music to. That nature gives to me. I have to go and dance. 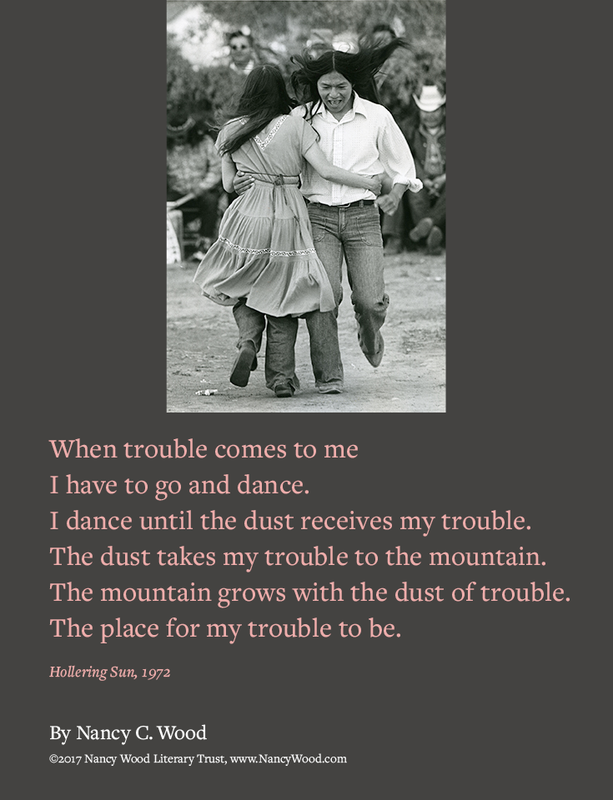 I dance until the dust receives my trouble. 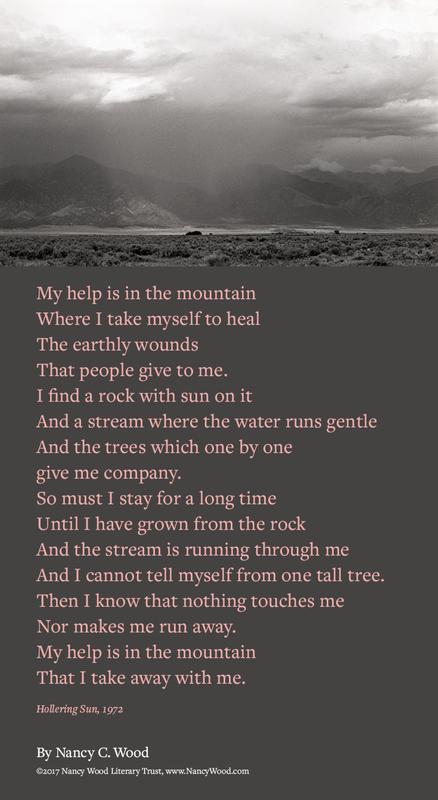 The dust takes my trouble to the mountain. The mountain grows with the dust of trouble. The place for my trouble to be.